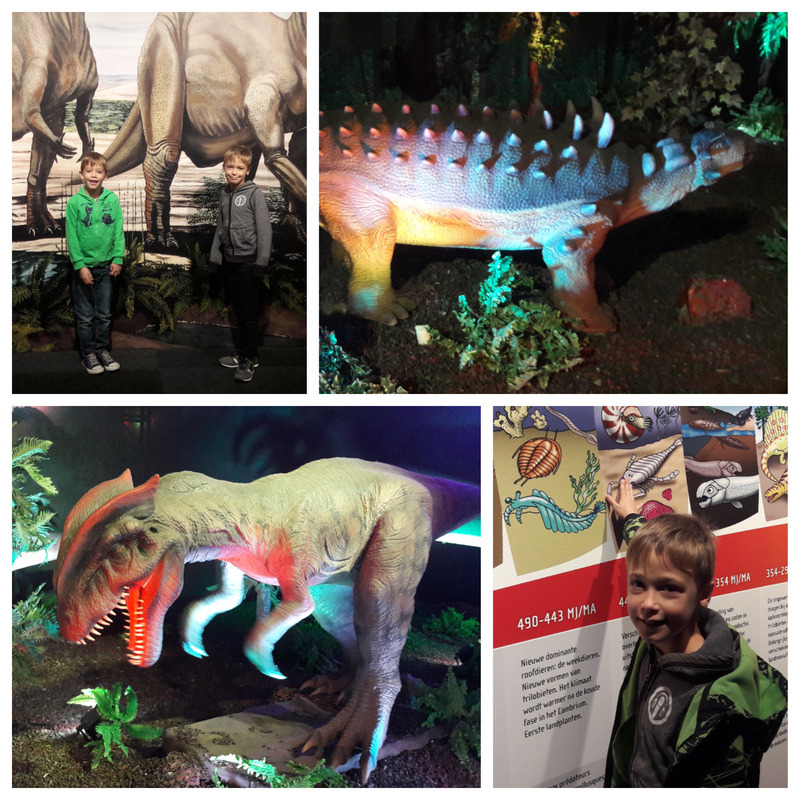 Expo Dino World in Brussels: we’ve made it just in time before the exhibition stopped. With two dinosaur fans, we simply needed to go see it. The boys had seen commercials that the world’s biggest dinosaur exhibition was going to end within a couple of days. Mummy, mummy, mummy, please let’s go, after Sunday we can NEVER go there anymore. Alright, even though we had already visited a dinosaur park, we succumbed. To finish fall break in the best way possible, we ordered tickets on Thursday night to go there the next day. We had to give a time slot in which we had to arrive, but after that, we could stay there as long as we’d like. 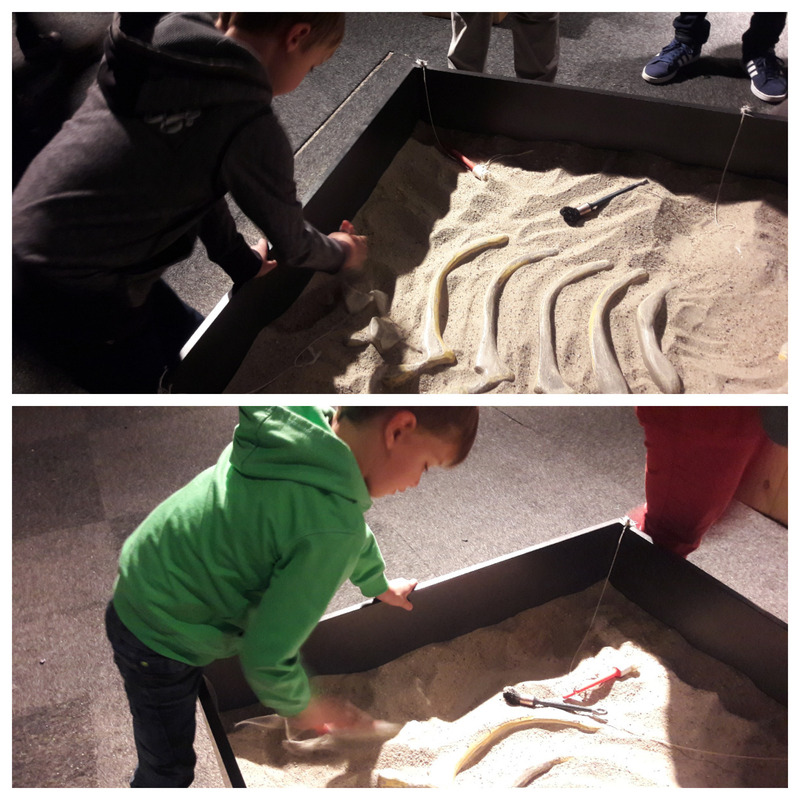 Daddy had to do a bit of work in the morning, but with the time slot of 10 – 12.30h we would still be able to make it. We did leave on time, but when we got near Zaventem Airport, the traffic got completely stuck. But no worries, we still had plenty of time. Right? Well, we did get awfully nervous in the end, but we as we finally arrived, we had a bit of luck finding a parking space right away. We managed to scan our tickets at 12.25h. We got there just in time. They boys were super excited to get in. They wanted this so bad. Once inside, the noise of all the animated dinosaurs was overwhelming. What a horrible noise. The exhibition took place in a huge hall, which was to be expected. But I would also have expected a bit more work on the soundproofing. All ‘scenes’ were cramped together. On both sides of the walkway, the dinosaurs roared your heads off. Between the scenes, they had only put up cardboard and fabric dividers. 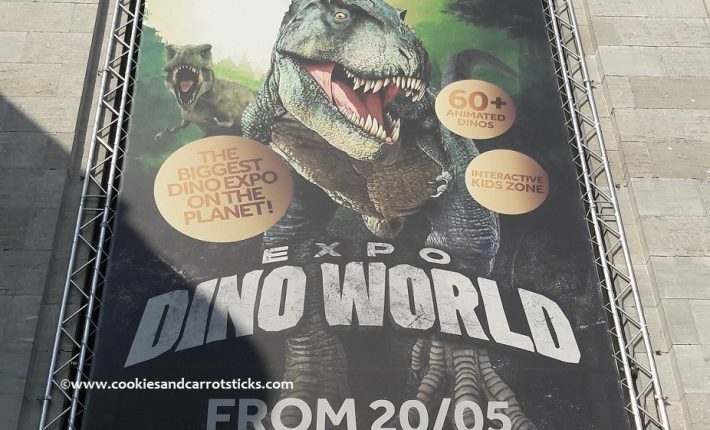 Now imagine more than 60 ‘live’ dinosaurs, all moving and roaring together. Exactly. The boys had been quite enthusiastic at first and were running all over the place. But they soon lost interest. Is this all there is? Indeed, this is it. 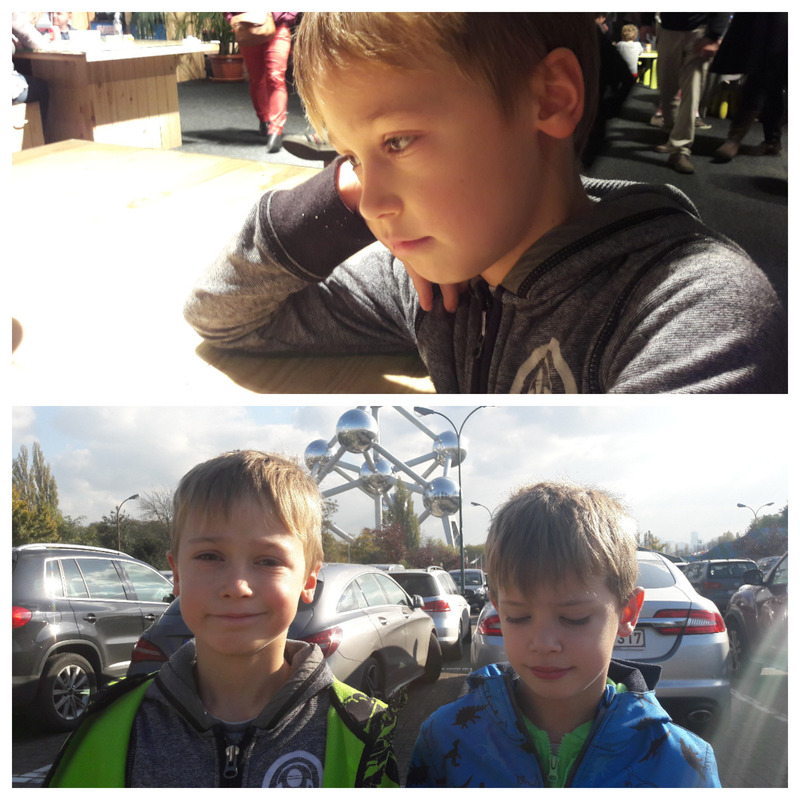 After barely 10 minutes, we had walked past those 60 dinosaurs and ended up at the shop/cafeteria. There, it wasn’t much either. 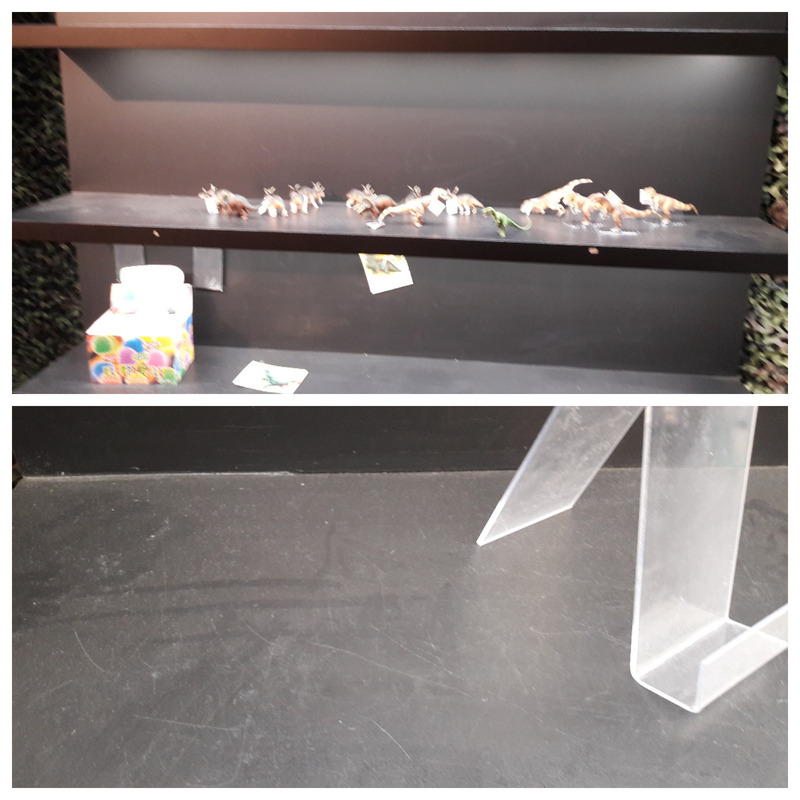 A movie was playing (one we’ve had at home for years, so the boys were not interested to watch it), a stand with augmented reality, where you could be projected on a large screen together with a few dinosaurs. And that for ‘just’ € 5. Furthermore, a box where you could ‘dig up’ dinosaur bones (which they had glued to the bottom) and a nearly empty shop. I do understand that the shop will not be refilled so close to the end of the exhibition. But I would have appreciated a bit more effort to tidy it up and to dust the shelves just once in a while. 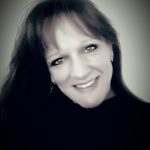 It does give those last visitors, who take the effort to drive through half the country and pay far too much for what is being offered in return, just that little more. What do you do, if you’re walking out of an exhibition just 30 minutes after you’ve entered? As it was already past 1 pm, we did not go into Brussels city. We will plan to do that some other day. The Expo is located right across from the Atomium and we thought about going there. But after seeing all the people waiting in line to get in (the foyer was filled to the brim and the line continued meter after meter outside), we decided otherwise. Which was a pity, the boys really wanted to go up and check out one of those ‘balls’. What we did find after that though, was a beautiful park on the other side of the Atomium. 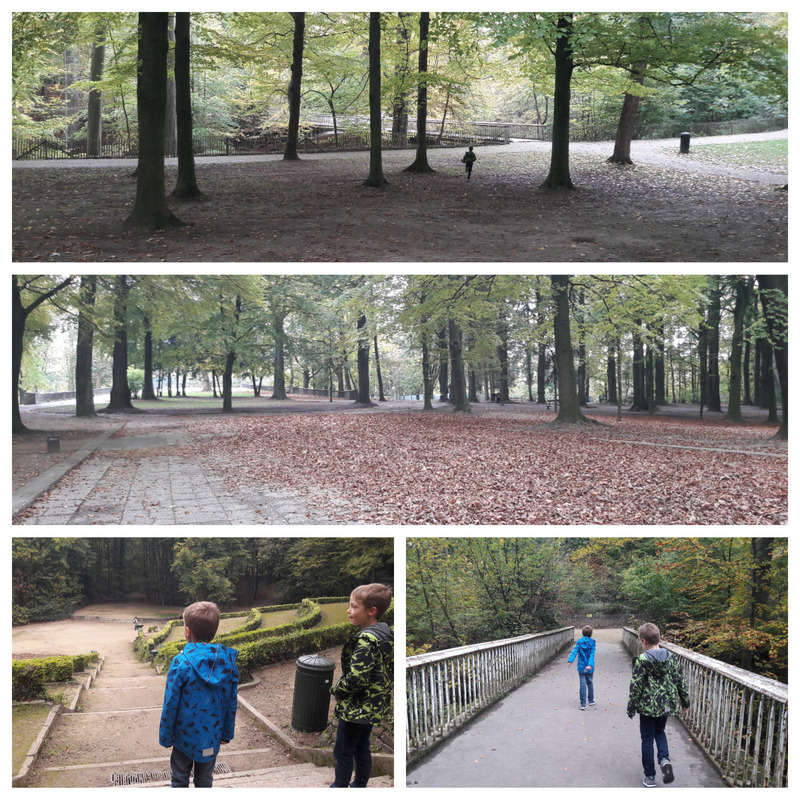 Gorgeous woodland, with high trees, broad paved paths and bridges. And since we love nature and going on long walks, this was a great way to prolong our day out. 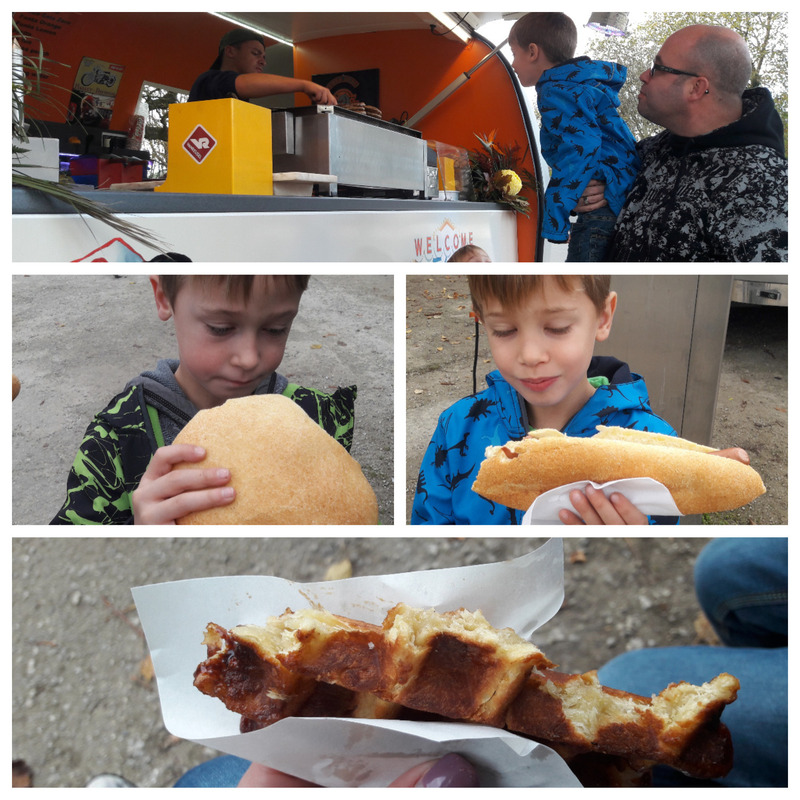 Somewhere along the way, we ate burgers and hotdogs from a food truck and finished off with a freshly baked waffle. The calories were burned off by exercising during the walk. 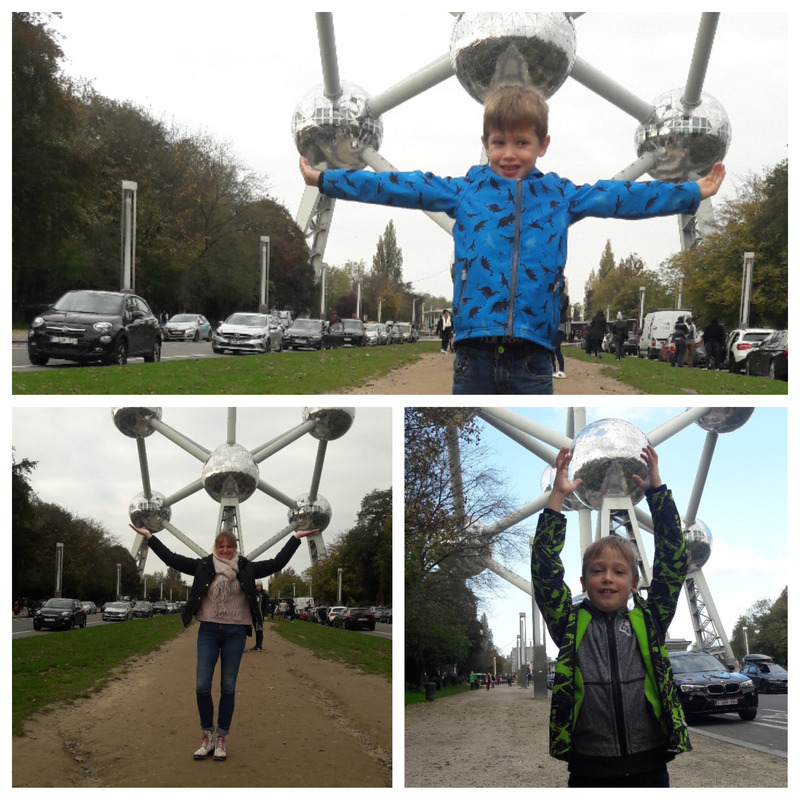 Of course, we also took some ‘obligatory’ pictures holding the ‘balls’ of the Atomium! Eventually, we did have a great day out. But as you can see, a hype around something is quickly created. Huge commercials on tv and the exhibition was even prolonged. It must be really great. Well, maybe we did have unrealistic expectations. 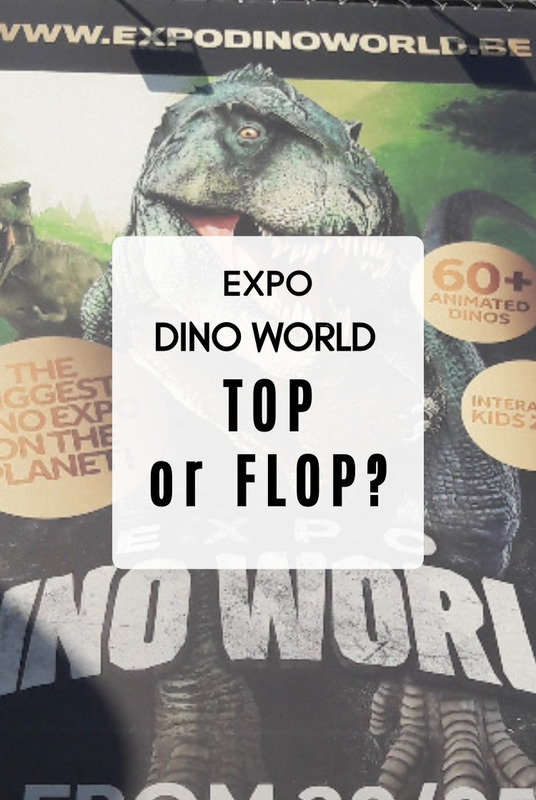 But if the Expo Dino World is coming back to Belgium or the Netherlands, I think we will pass. Have you ever been disappointed like that? Wat jammer dat het zo tegenviel zeg! Gelukkig dat het toch nog een leuke dag is geworden. Ja, was echt balen. Maar inderdaad er nog een hele dag van kunnen maken! Had er nog negatieve zaken over gehoord – jammer, want was idd best wel prijzig! Gelukkig hadden jullie uiteindelijk toch nog een leuke dag. Leuk bericht! Dank je wel! Kan me ook niet voorstellen dat wij de enige zijn die hier dit maar niks vonden. Ach, weer een ervaring rijker. Goed dat je dit deelt. Hier heb je veel aan als je toevallig zat te denken om te gaan. Ik kan de teleurstelling helemaal begrijpen en als ik het zo lees, zou ik precies hetzelfde voelen. Ik zou in ieder geval zou brutaal zijn geweest om mijn geld (of een gedeelte) terug te vragen. Want inderdaad, het is gewoon belachelijk als de expo niet meer wordt aangevuld voor de laatste bezoekers. Je betaalt er tenslotte hetzelfde voor. Een expo betekent niet dat alleen maar een paar beelden in een hal hoeft te proppen, overigens. 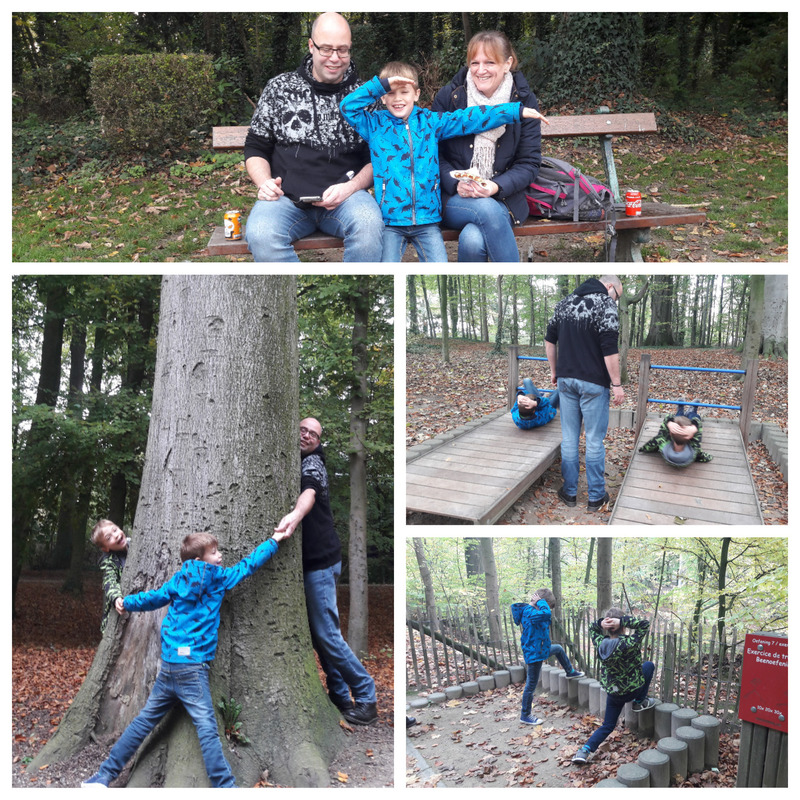 Fijn dat je het toch nog een beetje goed hebt kunnen maken door de rest van de dag een leuke tijd te hebben.